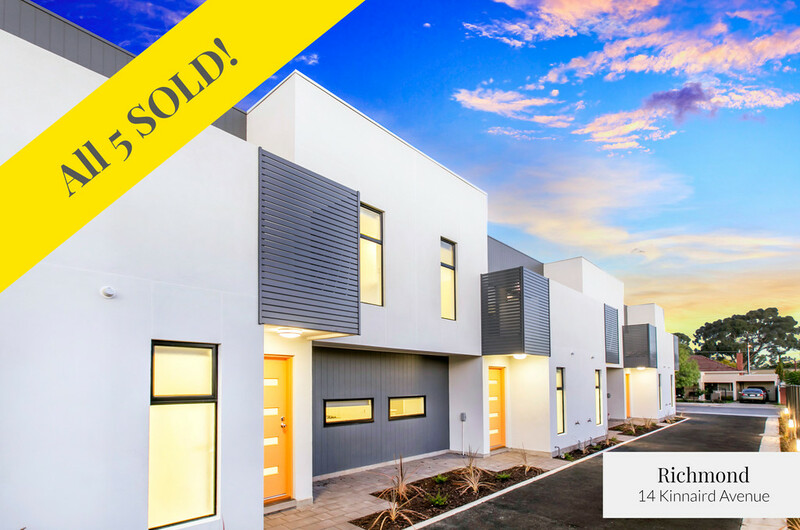 * 1 / 14 Kinnaird Avenue, Richmond – SOLD! 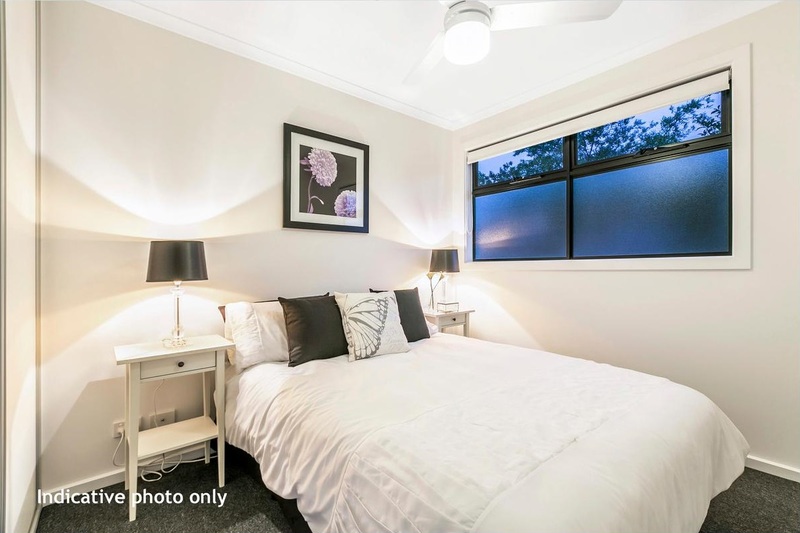 * 2 / 14 Kinnaird Avenue, Richmond – SOLD! 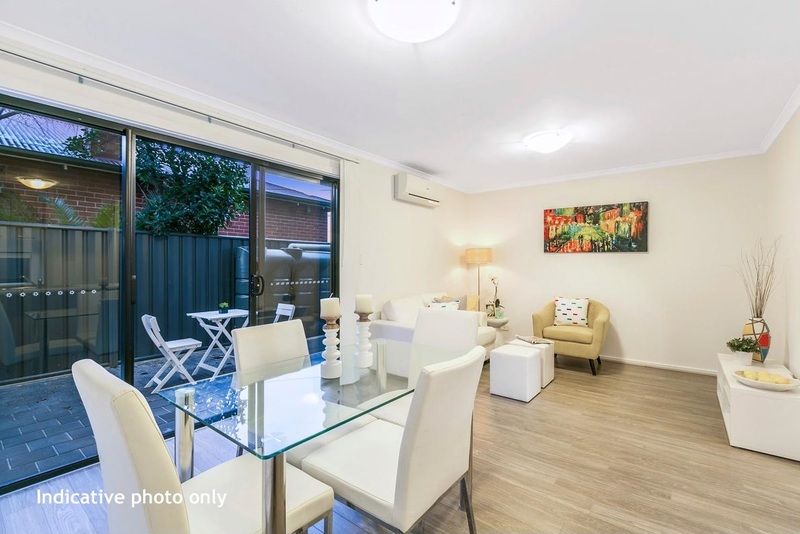 * 3 / 14 Kinnaird Avenue, Richmond – SOLD! 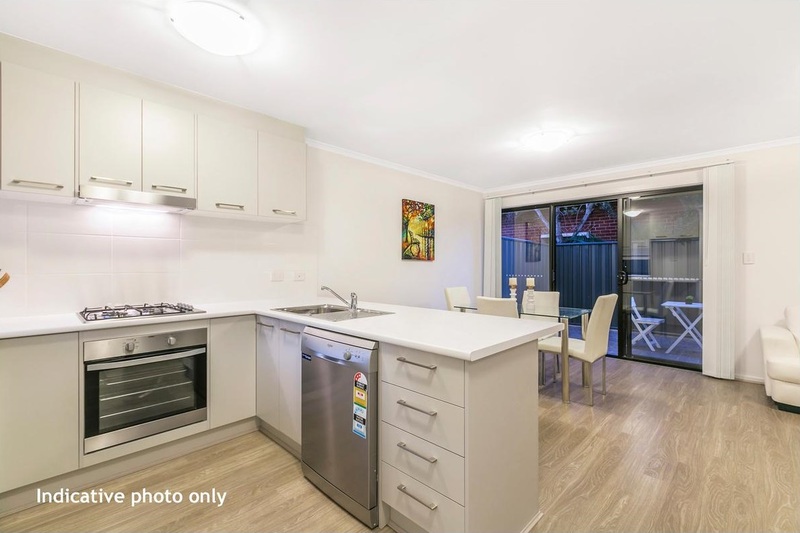 * 4 / 14 Kinnaird Avenue, Richmond – SOLD! 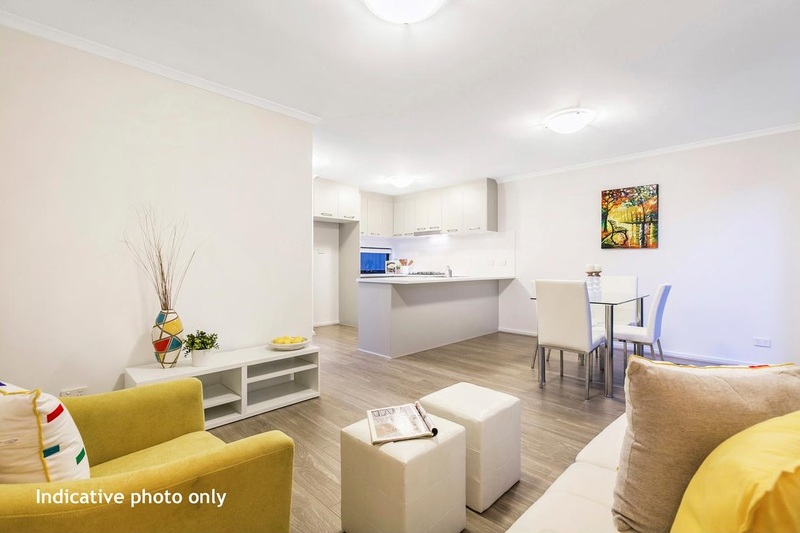 * 5 / 14 Kinnaird Avenue, Richmond – SOLD! 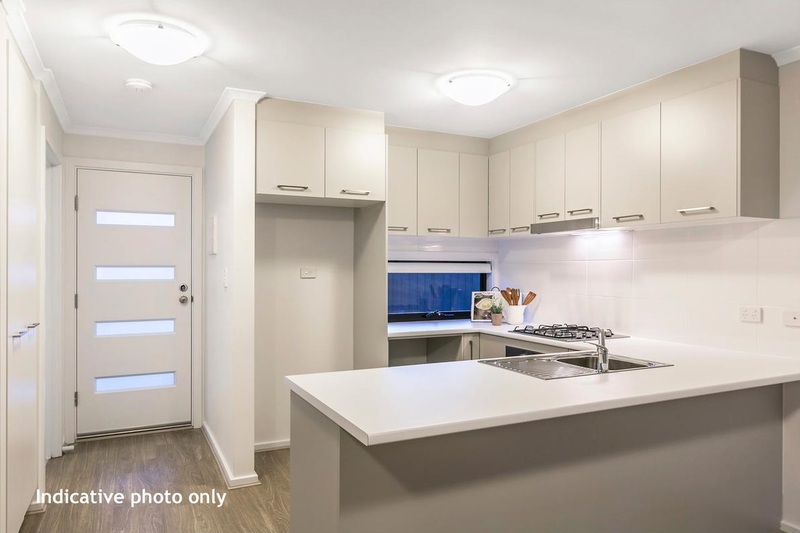 $15,000 First Home Buyers Grant available for eligible buyers. An exceptional opportunity for the contemporary crowd is available in trendy Richmond. These homes will be sure to impress even the fussiest of buyers. 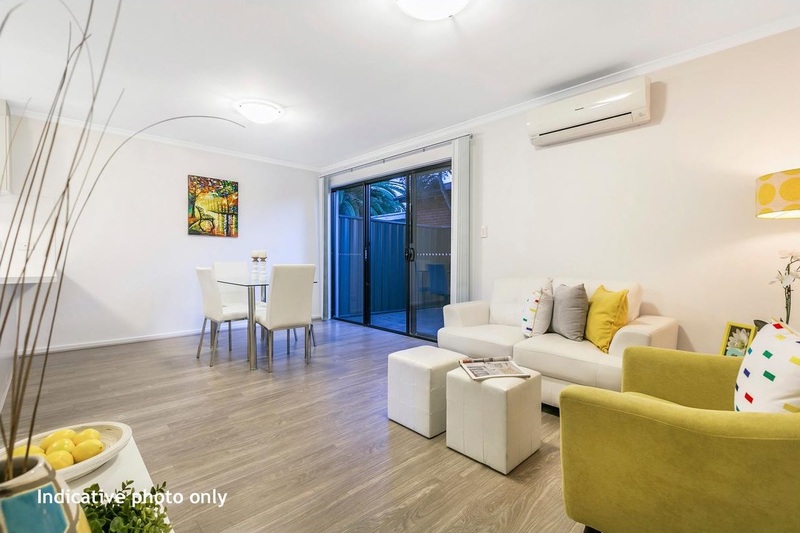 Exclusive group of townhouses, all located in one of the most popular suburbs in Adelaide right now, you’re on the edge of the city, close to public transport and have a myriad of shopping and dining options nearby. Everything you need in life is only moments away, and being so close to the city will be sure to appreciate in value. 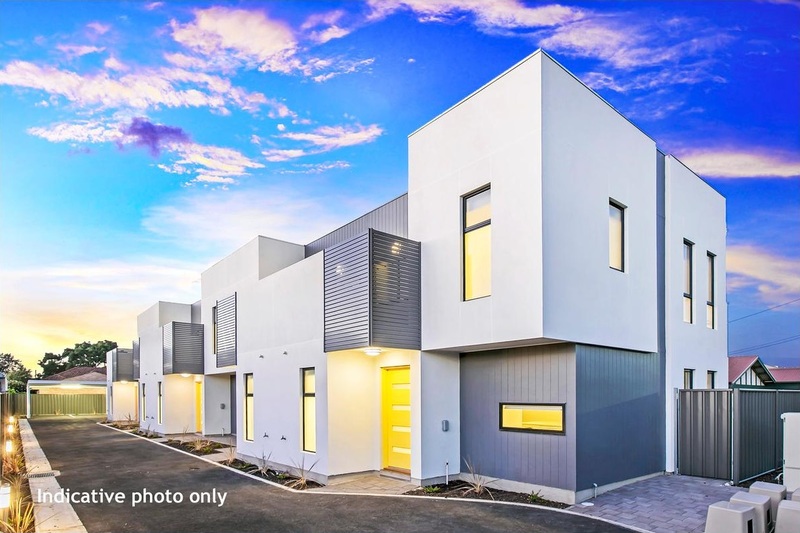 These brand new townhouses offer exceptional value and have been designed with quality in mind. Each comprises two good sized bedrooms with built-in robes, as well as a large open plan kitchen, meals and living area. 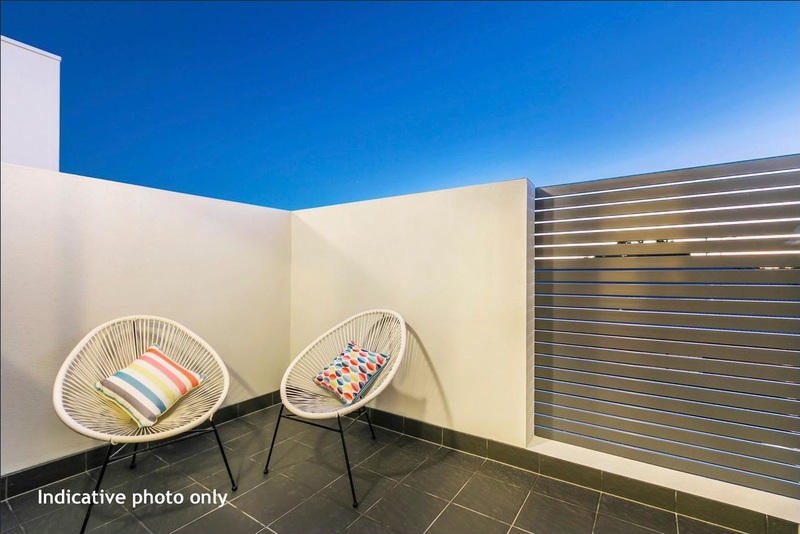 They also offer a private balcony, downstairs w/c, private rear courtyard and heating and cooling. Be sure to enquire today as these homes aren’t going to be on the market for long, with 3 already sold and only 2 remaining. 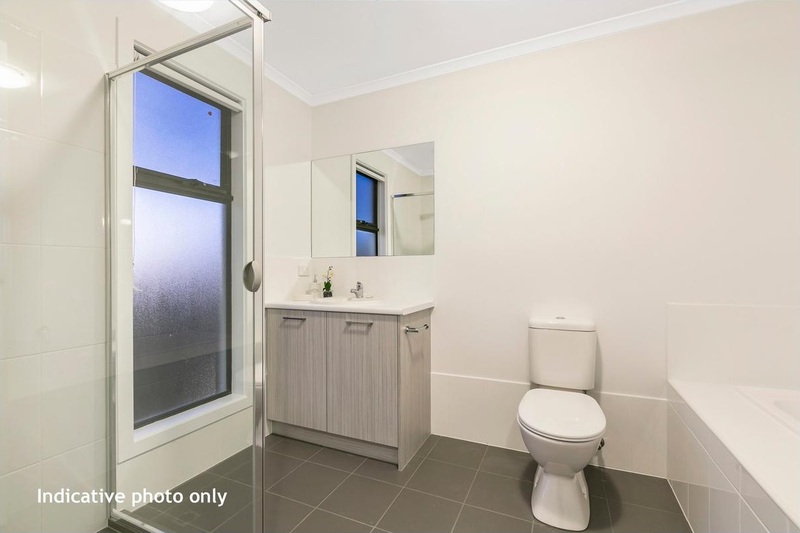 Rental appraisal of $320 – $330/week. Please enquire to receive a copy of the indicative Tax Depreciation Report for these properties.